Happy Friday, y'all! I can't wait for a laid back weekend in town with The Husband. Today's Fashion Friday theme is all about plaid and nothing says fall like plaid. It takes me right back to my school days. Twelve years of plaid skirts buy hey, I still love plaid. When I stumbled upon this dress, it was love at first sight. Plaid maxi? Yes! Perfect for the holidays! Don't ya think? Whatcha think about this plaid dress? I'm loving it! Here's wishing you a fantastic weekend. Stay warm and I'll see ya back here next week. 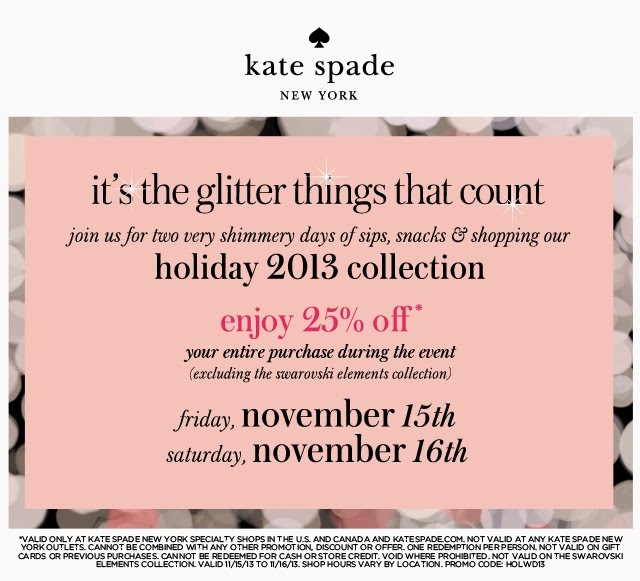 Oh and for all my ATL Ladies, Kate Spade is having a big sale this weekend at Lenox. Be sure to stop by and check it out! Today and Tomorrow only.